Training that lasts a lifetime. Providing San Diego's best classical dance classes for 33 years.  No competitions, world-renowned faculty, and the only studio in the region to offer Cecchetti exams. We are a 501(c)(3) non-profit located in Carmel Mountain with over 30 years of experience doing what we love. Because ballet is not a one-size-fits-all, we want to have a conversation to ensure you or your child are attending the right dance classes for age and skill level. We will probably recommend an appropriate trial class to assess your child's level. New students can enroll in classes at any time of month or year. We need to know in which month the student was born so that we can recommend the most appropriate class. Please provide any other information. Thank you! We will be in touch with you shortly to schedule a trial class and answer any questions you may have. 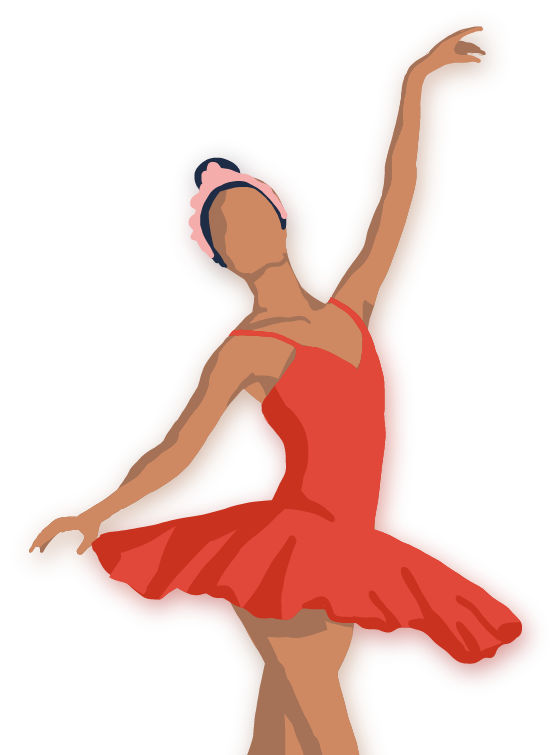 View our classes in ballet, character, jazz, modern, and hip hop. Attend an event, such as our annual production of The Nutcracker or spring performance. Contact us with questions about joining, supporting our organization, or getting involved. In September 2017, Martha Leebolt and Toby Batley took the helm of Southern California Ballet as Artistic Directors. They returned to San Diego from Northern Ballet of Leeds, England, where they spent 15 and 12 years as principal dancers, respectively. Martha, an alumna of Black Mountain Dance Centre (now Southern California Ballet) under the direction of Sylvia Palmer-Zetler and Ahita Ardalan, joined Northern Ballet in 2001 where she rose through the ranks to become a principal dancer. The numerous roles created for her include Cleopatra in Claude-Michel Schonberg and David Nixon’s "Cleopatra," Daisy in "The Great Gatsby," Beauty in "Beauty and the Beast," Cinderella in "Cinderella," and Julia in the South Bank Award winning “1984” by Jonathan Watkins, which was filmed by the BBC for international broadcast. Martha is a recipient of the Outstanding Female Classical Performance Award, 2010 and nominated in 2016, National Dance Awards, England; repeatedly included in Dance Europe magazine’s list of outstanding dancers; guest artist around the world including at the 23rd International Ballet Festival, Havana, Cuba, and 2014 European Ballet Awards, Berlin. In 2010, Toby was nominated for the National Dance Award as well as in 2012, 2015 and 2016 for “Best Male Dancer;” he was repeatedly included in Dance Europe magazine’s list of outstanding dancers. He has guested around the world including at The Royal Opera House, London; Salzburg Ballet, Salzburg; The Taglioni European Dance Awards, Berlin; BalletMet, Columbus as well as dancing on tour internationally with Northern Ballet. 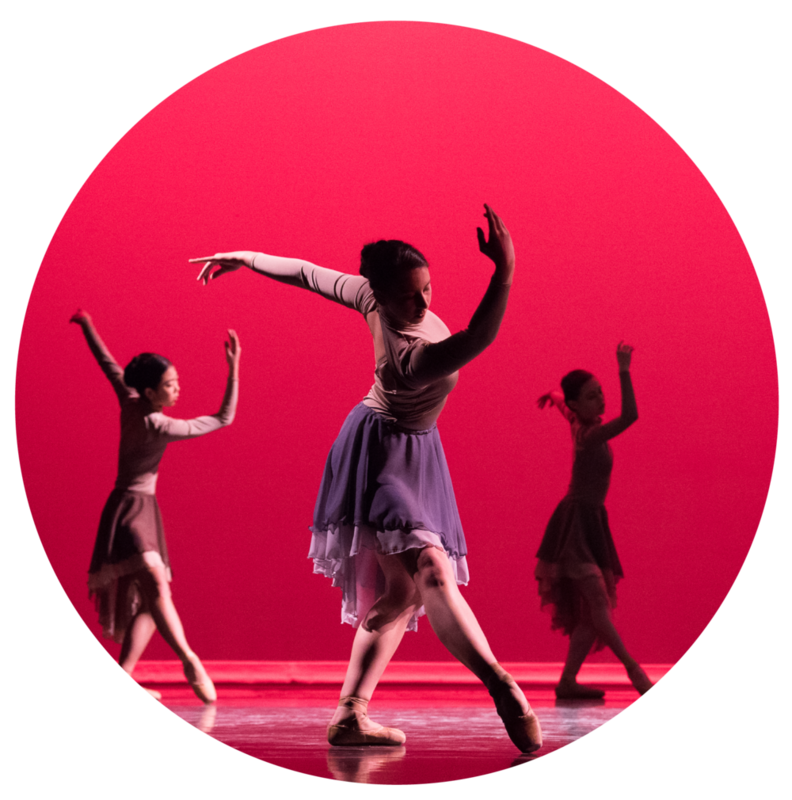 We believe that excellent, rigorous dance training changes lives by teaching discipline, organization, courage, and integrity: skills that are instrumental to any endeavor. Southern California Ballet alumni have successfully pursued their passions both in the dance world and beyond, becoming professional dancers, teachers, doctors, and business executives, to name a few. Under the artistic direction of Martha Leebolt and Toby Batley, internationally renowned former principal dancers of Northern Ballet in Leeds, UK, SCB continues to bring the highest quality dance training to San Diego, as it has done for over 30 years. We’re thrilled to announce that we’ve added a new adult class to our programming! The adult Bollywood/Flamenco class has been running for one month, and a few from our community have enjoyed the benefits of these amazing dance forms. Our beautiful, new sponsorship booklet is now available for local businesses and supporters to read about our sponsorship packages and opportunities to support the arts and education in our area. This year, thanks to very generous donations of nearly $11,000 from various donors and supporters, we have made many improvements to the studios of Southern California Ballet. We hope this makes everyone even more proud to call themselves a part of Southern California Ballet! We wish to congratulate everyone involved in "Enchanted Forest!” This year’s September all-academy performance was outstanding in both production value and the level to which the dancers performed. This year, we debuted a new program in our summer lineup designed specifically for Company-level dancers: the Summer Masterclass Series. The new program allowed us to truly challenge our highest-level students, and expose them to all new teachers from near and far. As a rigorous full-day program, it competes with ballet schools of international repute. Cecchetti Exams 2018 - 100% Pass Rate! Our annual Cecchetti exams (we are proud to be the only school in the region to train in the Cecchetti method and use the Cecchetti USA syllabus and exam system) took place in May, and we are pleased to report a 100% pass rate.